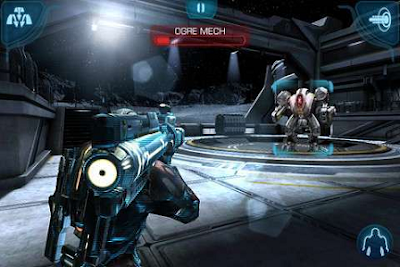 Games Mass Effect Infiltrator Apk Mod Android Realsed in 2011 is now Remastered to work on latest android devices. 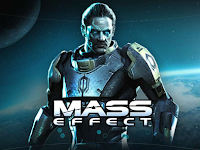 Mass Effect Infiltrator still related to Mass Effect 3, those that have a plot an entirely different story-line and has a different developer. 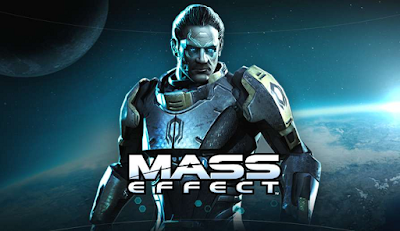 Unlike the main Mass Effect games the dialog and RPG elements are kept to a minimum and are largely held to a few token choices. Cut scenes would also have helped at some times as major plot points seemed to be happening without me knowing what was going on. 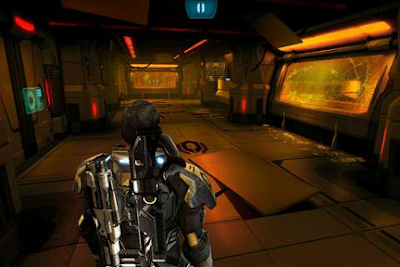 Gameplay itself is fairly unique for an Android game. Like the main series it requires you to think things out as opposed to rushing headlong into a fight. You get a few different weapons as well as a Cloak ability which temporarily makes you invisible along with biotics which allow you to do things like drag enemies out of cover for a quick takedown.